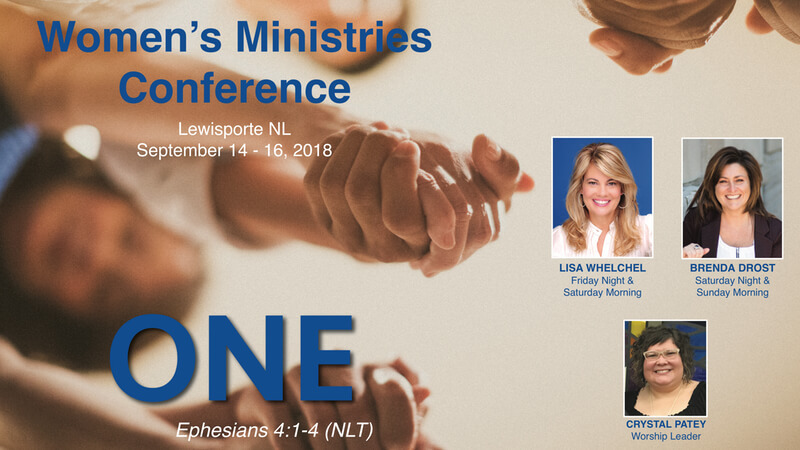 Don’t miss what God is going to do as the women of Newfoundland & Labrador gather at ECC. Come with your heart prepared and come expecting and believing for all that God is wanting to do in your life. Don’t miss out! Make plans to join us. Remember, this is a closed conference. You must be registered to attend. Looking forward to seeing you there! Serving in a Pastoral role, she loves walking alongside people in their journey of faith, helping them discover their God-given purpose. In 2017, she launched an online presence to bring practical Bible teaching and inspiration to the masses. Brenda is an authentic communicator who speaks with passion and conviction out of her personal experiences. She loves to share biblical truths and real-life stories of what God has taught her through her own adventures in life and leadership. Crystal, along with her husband Greg, after pastoring in Baie Verte for 6 years, have now spent one year in their new home of Bishop Falls. She has been in ministry for over 15 years with children, youth, adults and seniors alike! No matter their age or stage of life, she has a heart to see people changed by the power of God and the work of the Holy Spirit. She has been leading worship for over 21 years and firmly believes that when we worship God with our lives, He can – and will – speak into our hearts and urge us to change and be like Him.